Religious have responded in their droves to the inaugural sessions of media training being offered by CoR. 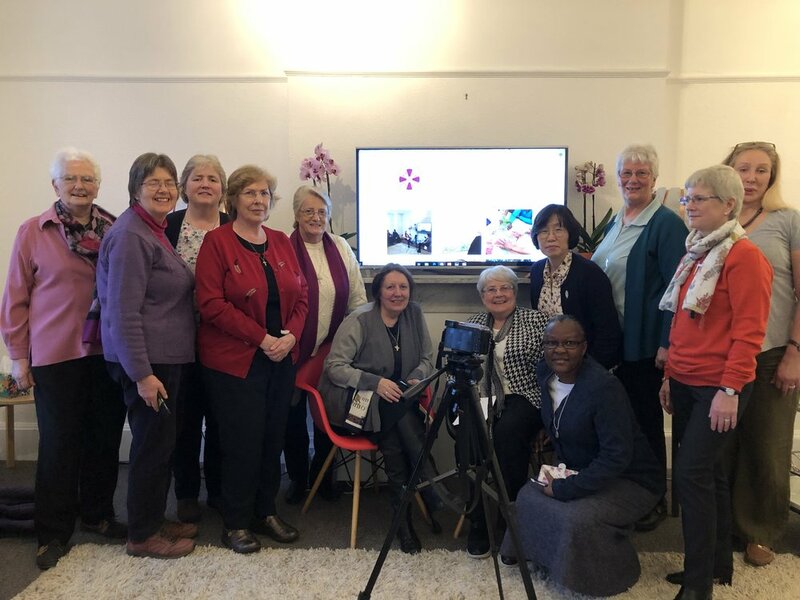 In the first three weeks of sessions being laid on, thirty-five Religious have attended the one day of training, in both Ealing and Manchester. Twenty more Religious are booked in for training days in February and March but there are still plenty of spaces available for anyone who’d like to sign up. 1) Creating engaging content for websites (editorial, visual, audio). The inaugural session resulted in some particularly strong video clips which can now be viewed on the CoR website. Older Post"Be lighthouses in rocky places!"